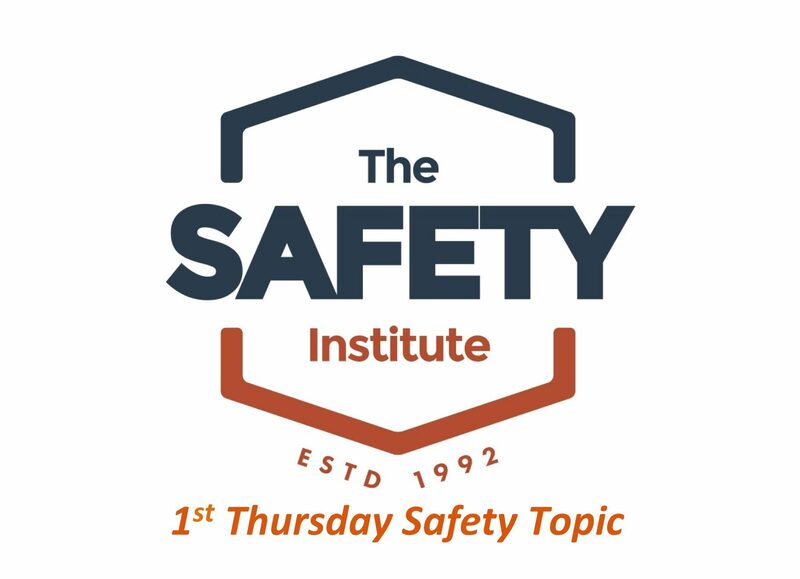 Many think of a safety culture as the Safety Management Process (SMP) or administrative piece of safety in the workplace. 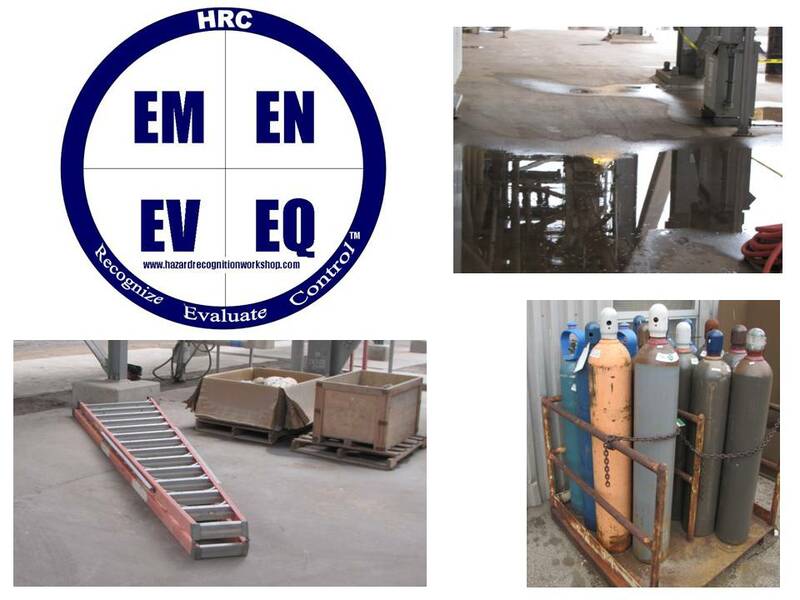 The condition of your SMP is vital to sustainability, but there is something more powerful that even the best SMP cannot overcome, the poor safety attitudes of the individuals that make up the organization’s safety culture. In more than 20 years of consulting to industry with the goal of preventing every workplace injury, I have found that an organization’s safety culture is the sum of its parts. In other words, if you take each person that makes up the organization and could measure the commitment to injury prevention of each, you could quantify the culture. Order a copy for every person in your organization and make it a part of your safety training curriculum for the coming 12 months. Feel free to email carl@potterandassociates.com to request a purchase agreement, and or, special discounts if your company has hired Carl or has him booked in the future. The book’s user-friendly format makes for an easy read. The 52 pages of the book demonstrates and explains how a positive safety attitude is one of the keys to improving a company’s safety culture. I found the book to be a tool box of information that can be used every day to challenge the safety attitude of every individual in your organization. Carl’s experience has allowed him to focus in on and identify that an organization’s safety culture is the sum of its parts. 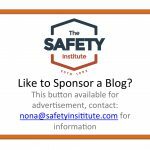 So if you take each person within the organization and could identify their commitment to injury prevention, you could quantify the safety culture of that entire organization. In my opinion, any buyer will certainly get more than their money’s worth for a tool box of ideas that can be used every day. This book is a tool that helps us with our attitude around safety. To take a quote from the book, “some people slightly nod their heads in agreement when I state”. That might be your reaction after reading your Carl’s book. If so you have not looked deep enough into what is being said. It’s like the old adage from Stephen Covey, “because most people listen with the intent to reply, not to understand”. Read Carl’s book to understand, after all, it begins with you! Carl Knows How. Carl and this book can help you take your safety program to the next level. Carl gets it and knows how to get through to the people in your organization – all of them. Read the book and hire Carl to help you get people home safely to their family. What can be more important? I am an executive in a large company and we hired Carl to take our safety program to the next level and he did. All accidents are preventable and Carl knows how. I am impressed with the content of this book. In 52 pages the book demonstrates and explains how a positive safety attitude is one of the keys to improving a company’s safety culture. I read the entire thing in just one sitting, as I found it hard to put down. I found the book to be a short synopsis of a safety tool designed as a quick and easy read that will challenge the safety attitude of each individual in the organization. Of particular note was one statement, based on Carl’s experience, “I have found that an organization’s safety culture is the sum of its parts. In other words, if you take each person that makes up the organization and could measure the commitment to injury prevention of each, you could quantify the culture.” I would highly recommend this book and will purchase more to distribute throughout my organization. Keep it Real! Keep it simple! I was first introduced to out two years ago. All Carl’s books are great and he nailed it again. I have been in the field of safety for approximately 29 years; 22 years with US Air Force, 9 years with a major Oil and Gas Operators and approximately 7 years with my current employer dealing with Oil and Gas. Like all of Carl’s Books dealing with safety I cannot put down; I had to read the entire book in one sitting! I have taught behavioral safety and found that most of the items I have covered in training were in this book. It is the perfect book for everyone from top management to a newly hired employee to read. As a member of the Safety team I took this book to field with me to a meeting with me, briefed the members on it and strongly recommended that they all get copies. We have had several employees read my book, write summaries of the book and indicate how building an culture is beneficial to their workplace. You have the ability to help your company improve the safety culture where you work by improving your safety attitude. The choice is yours. Thank you so much for the wonderful book! It goes beyond what a safety professional can teach! I am looking forward to a sequel! I was impressed with both the content and the format of this book. The 52 pages of the book demonstrates and explains how a positive safety attitude is one of the keys to improving a company’s safety culture. After a few pages I could hardly put the book down. I found the book to be a short synopsis of a safety tool designed as a quick and easy read that will challenge the safety attitude of each individual in the organization. I particularly liked one statement, based on Carl’s experience, “I have found that an organization’s safety culture is the sum of its parts. In other words, if you take each person that makes up the organization and could measure the commitment to injury prevention of each, you could quantify the culture.” In my professional opinion, any buyer will certainly get more than their money’s worth. Carl is also a certified flight instructor and his hobby is flying airplanes and teaching others to fly safe. Studying, teaching, and practicing aviation safety helps Carl bring a fresh perspective to industrial safety. Readers of his blogs, articles, and books continue to seek him out for advice as a consultant, speaker, and trainer. 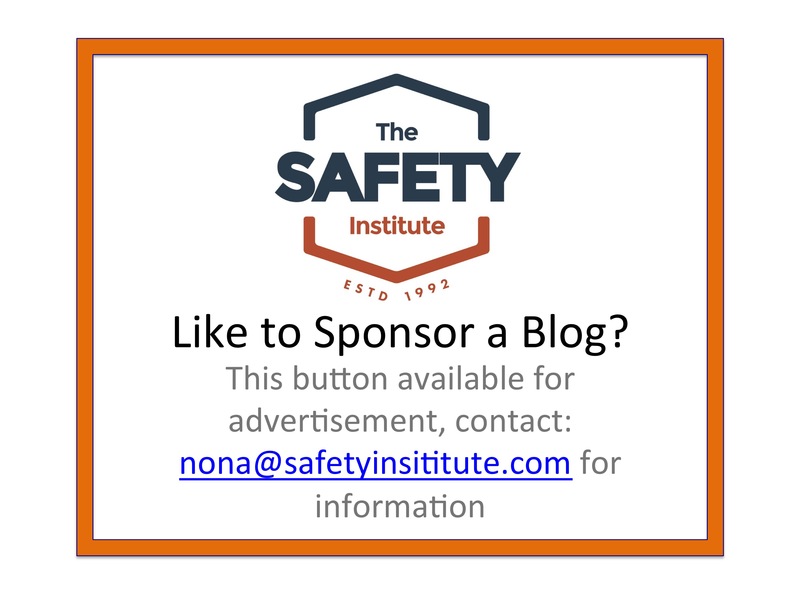 You can learn more about Carl’s work at: www.carlpotter.com, and also visit his safety blog site: www.safetytopics.com and join thousands of other who use his weekly insights into creating a safer workplace. As a safety speaker Carl is available to travel to your location and help you improve your current safety culture. Email him at: carl@potterandassociates.com for information. i am interested in buying 52 tool box talks in the electrical work or general contruction. i want to buy in two versions, in english and spanish. please send quote to my email. Jose, Vol. 1 – 52 Weeks of Safety is only in english. It is available at http://www.safetybooks.com for 14.95 in either hardcopy or ebook version.